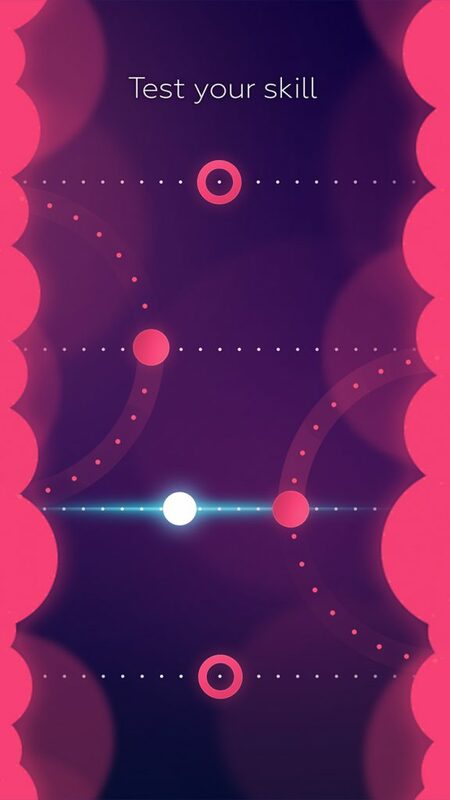 Dot Lines is a fun and fast paced puzzle platformer. 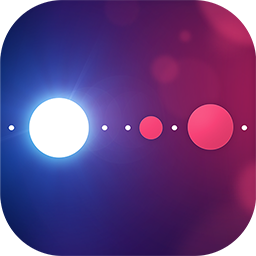 Guide the White Dot across a wide range of moving platforms while avoiding the Red enemies. 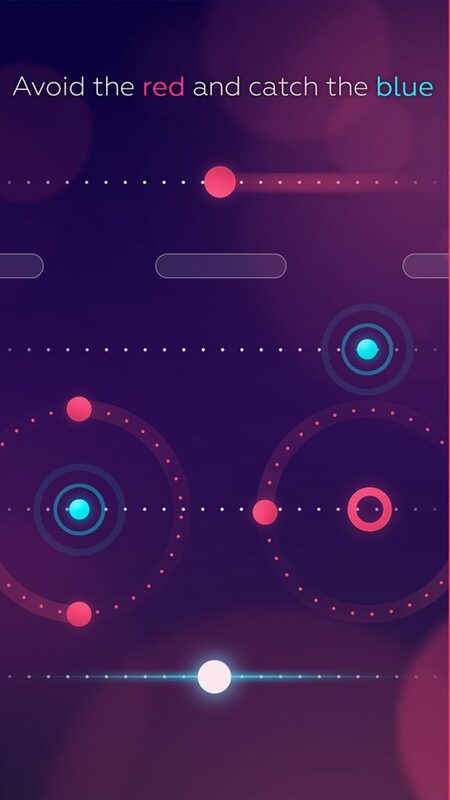 Move quickly through a maze of crazy rotating lines and JUMP your way to a High Score! 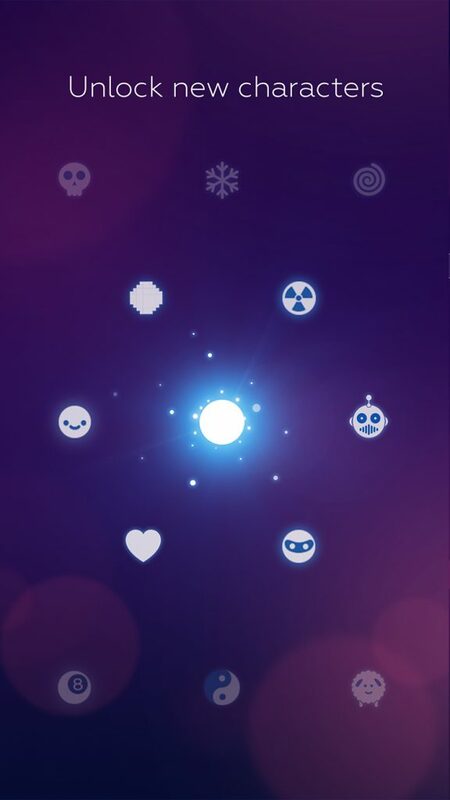 Try to collect the magical Blue Orbs to unlock new characters and upgrade your Dot. Each special character has its own signature sound and cool effect to amaze. Play as a Lucky 8 Ball, Ninja, Sheep, pair of Bones, Robot or even as a colorful Rainbow. How long can you survive on the dotted line?